It’s been a rough week for the Flomas family. Jesse’s down for the count with a navicular fracture that’s nearly identical to the one he suffered in the opposite foot after Wildflower. Despite getting to zoom around on multiple devices, the injury makes balancing work and family life tough. 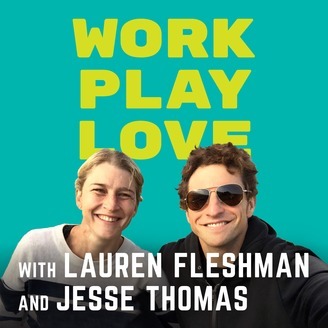 Negotiating logistics can be hard, and Lauren and Jesse answer questions about how to navigate uncomfortable situations like supporting your competitors, skipping workouts when you’re not feeling it (and what to do the next day), finding balance on rest days, and moving in with your partner. Plus, Jesse and Lauren share new developments learned over the past week, and talk about how the injury is impacting home and Picky life. 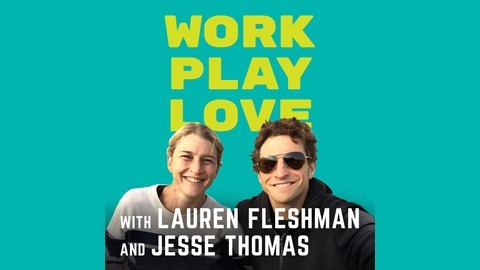 On top of that, Jesse experienced an illness that gives a new name to “man cold,” and Lauren and Jesse announce a new job opening at Picky Bars.